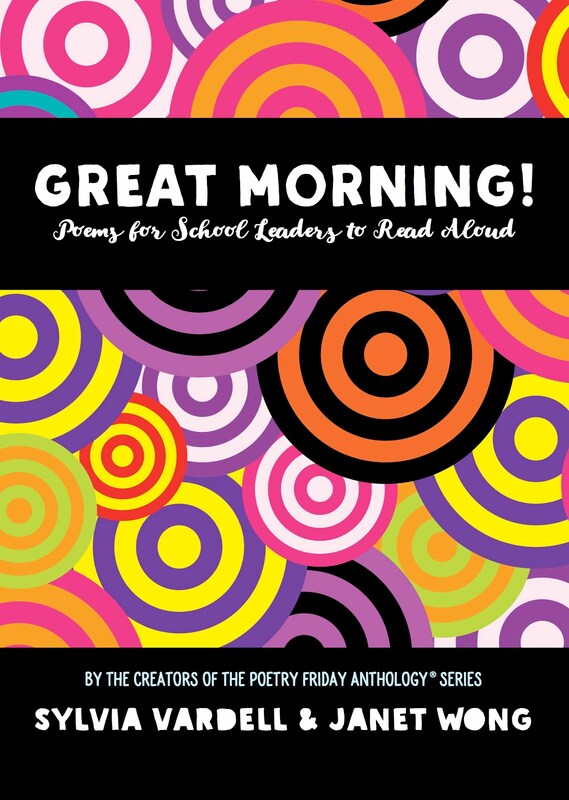 As the year ends, I like to revisit the poetry for young people that has been published this year and celebrate my favorites. 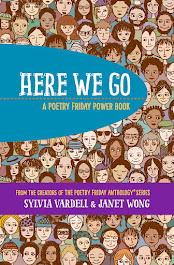 It's always great to see new poets emerge (like Kwame Alexander, Skila Brown, and Mariko Nagai) and other established authors take interesting risks (like the haiku novel in verse of Chris Crowe, Ashley Bryan's truly creative puppets plus poems, Jacqueline Woodson's moving memoir, and Pat Lewis's collaboration with George Ella Lyon). The novel in verse continues to be a powerful form (check out The Crossover, Caminar, Death Coming Up the Hill, Silver People, Rhyme Schemer, Voices from the March, Dust of Eden, Brown Girl Dreaming), but a few lovely anthologies have been published too (Manger, Firefly July, and if I may be so bold, The Poetry Friday Anthology for Science which features new poems by 78 poets). The illustrations are also compelling and appealing in many of this year's poetry featuring the art of Ashley Bryan, Douglas Florian, Melissa Sweet, Meilo So, Jon Muth, and Rick Allen. And flying under my radar (till the end of the year), is a wonderful collection of poetry by Haitian children illustrated with portraits by Rogé. 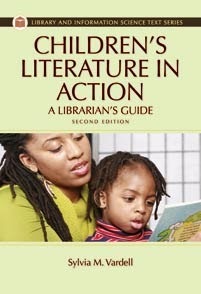 Such a range of voices, subjects, forms, and styles-- wonderful for sharing with children and teens of all ages. Check 'em out! Alexander, Kwame. 2014. The Crossover. Boston: Houghton Mifflin Harcourt. Bryan, Ashley. 2014. Ashley Bryan's Puppets: Making Something from Everything. New York: Atheneum. Cleary, Brian. 2014. Ode to a Commode: Concrete Poems. Ill. by Andy Rowland. Brookfield, CT: Millbrook Press. Crowe, Chris. 2014. Death Coming Up the Hill. Boston: Houghton Mifflin Harcourt. Elliott, David. 2014. On the Wing. Somerville, MA: Candlewick. Florian, Douglas. 2014. Poem Depot: Aisles of Smiles. NY: Dial. Heppermann, Christine. 2013. Poisoned Apples: Poems for You, My Pretty. New York: HarperCollins/Greenwillow. Holt, K. A. 2014. Rhyme Schemer. San Francisco: Chronicle. Hopkins, Lee Bennett. Ed. 2014. Manger. Grand Rapids, MI: Eerdmans. Janeczko, Paul. Ed. 2014. Firefly July: A Year of Very Short Poems. Ill. by Melissa Sweet. Somerville, MA: Candlewick. Latham, Irene. 2014. Dear Wandering Wildebeest: And Other Poems from the Water Hole. Brookfield, CT: Millbrook/Lerner. Lewis, J. Patrick. 2014. Harlem Hellfighters. Ill. by Gary Kelley. Mankato, MN: Creative Editions. Lewis, J. Patrick and Lyon, George Ella. 2014. Voices from the March: Washington, D.C., 1963. Honesdale, PA: Wordsong/Boyds Mills Press. Mora, Pat. 2014. Water Rolls, Water Rises/ El agua rueda, el agua sube. Ill. by Meilo So. San Francisco: Children's Book Press. Muth, Jon. J. 2014. Hi, Koo! : A Year of Seasons. New York: Scholastic. Nagai, Mariko. 2014. Dust of Eden. Chicago: Whitman. Nelson, Marilyn. 2014. How I Discovered Poetry. New York: Dial. Raczka, Bob. 2014. Santa Clauses: Short Poems from the North Pole. Minneapolis: Carolrhoda (Lerner). Rogé. 2014. Haiti My Country: Poems by Haitian Schoolchildren. Ill. by Rogé. Fifth House. Markham, Ontario. Salas, Laura Purdie. 2014. Water Can Be. Ill. by Violeta Dabija. Brookfield, CT: Millbrook. Woodson, Jacqueline. 2014. Brown Girl Dreaming. New York: Nancy Paulsen Books/Penguin. Vardell, Sylvia and Wong, Janet. Eds. 2014. 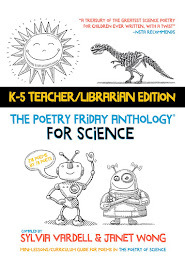 The Poetry Friday Anthology for Science. Princeton, NJ: Pomelo Books. I'm excited to see what 2015 will bring! Stay tuned for my "sneak peek" list coming later in January. Happy new year of poetry, everyone! I posted this information on Twitter the moment it was announced and followed up on Facebook, but forgot that I should also feature the news on my blog—oh the woes of managing multiple social media platforms! 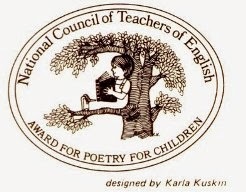 So, in case you haven’t heard, it was announced at the recent conference of the National Council of Teachers of English that Marilyn Singer is the next recipient of the NCTE Award for Excellence in Poetry for Children. 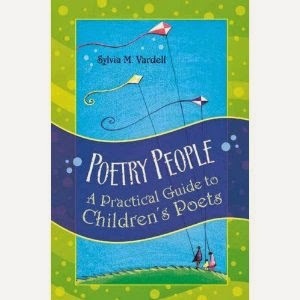 • Evidence of childlike quality; yet poem’s potential for stirring fresh insights and feelings should be apparent. 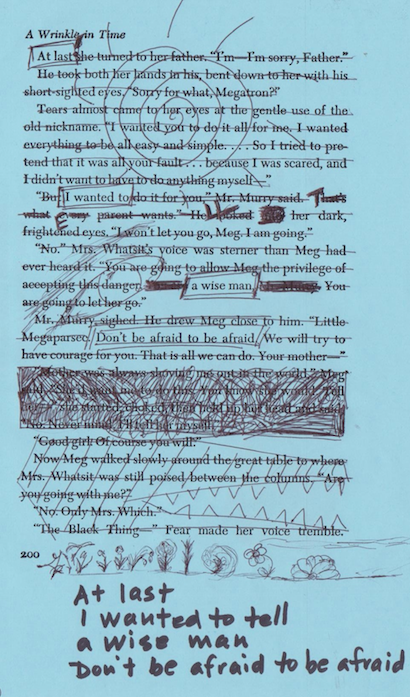 Although the appeal to children of a poet’s work is an important consideration, the art and craft must be the primary criterion for evaluation. 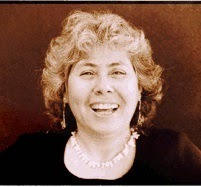 Marilyn Singer was born on October 3, 1948, in New York and grew up and went to college there, too. 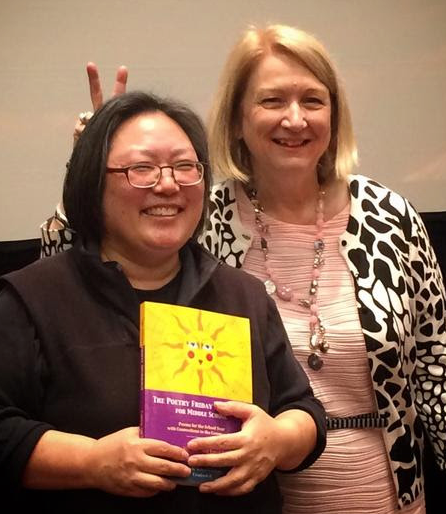 She started out as a high school English teacher but soon moved to writing full time. While visiting the Brooklyn Botanic Garden one day, she began to write about insect characters that she had created when she was eight years old. With her husband’s encouragement, she joined a writer’s critique group and soon published her first book, The Dog Who Insisted He Wasn’t (Dutton 1976). 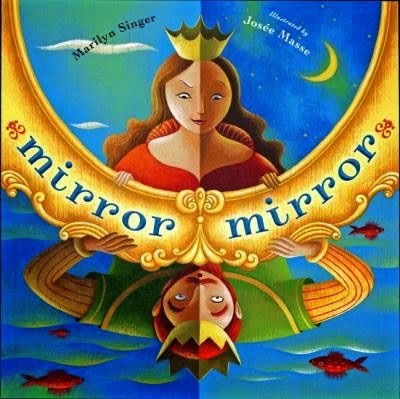 Now a prolific author of over 100 children’s books, Singer has created poetry, fairly tales, picture books, novels, mysteries and nonfiction on a variety of topics. 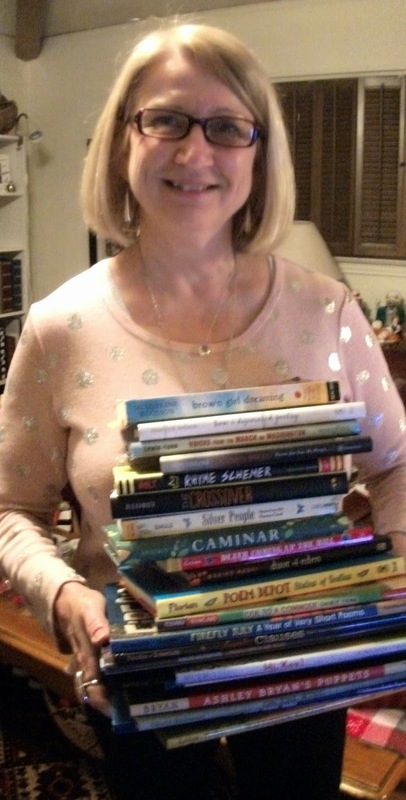 Her work has been recognized as an IRA Children’s Choice book, ALA Best Book for Young Adults, NCTE Notable Trade Book in Language Arts, Reading Rainbow selection, New York Times Best Children's Book, School Library Journal Best Book, etc. Singer enjoys swing and ballroom dancing, dog training, reading, bird-watching, hiking, gardening, and going to the theater. 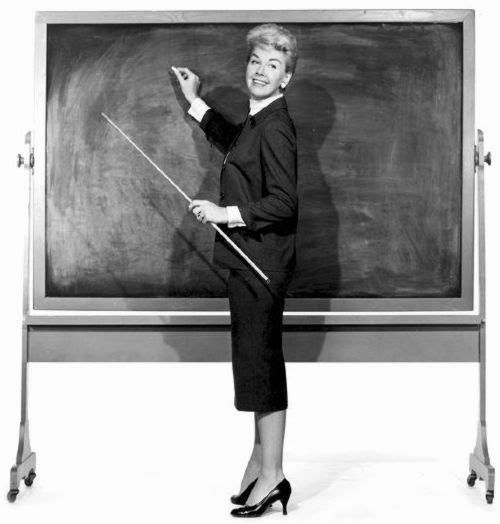 Her diverse and far-ranging interests are often reflected in the rich variety of her writing. 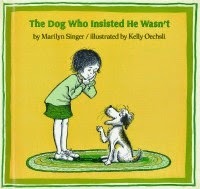 From her first book about a beloved subject, dogs, she has created several others children enjoy. 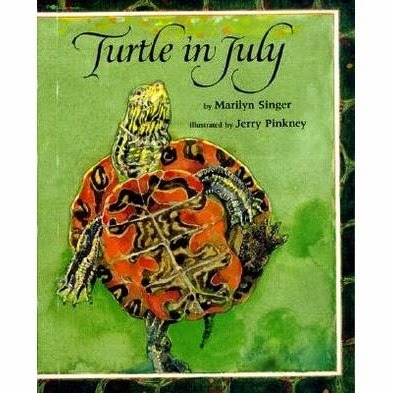 Marilyn Singer’s work may be best characterized by its diversity, from the distinctive poetic formats found in the poems for each month in Turtle in July to her creation of the original, ingenious “reverso” poem showcased in Mirror, Mirror as well as Follow, Follow (both available as excellent audiobooks, too!). Her wide-ranging topics include dogs, animals, science, monsters, Presidents, and nonsense. 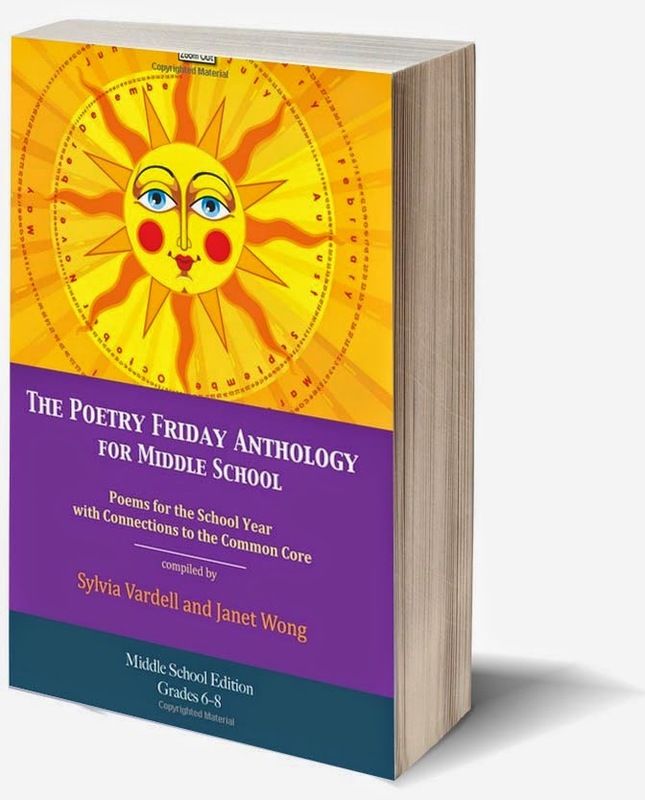 In fact, pairing her poetry with her nonfiction on a similar topic can be an interesting way to show children how one writer can try different writing styles. Share the poems from It’s Hard To Read A Map With A Beagle On Your Lap (Holt 1993) or Every Day's a Dog's Day: A Year in Poems (Dial 2012) alongside the informative A Dog's Gotta Do What a Dog's Gotta Do: Dogs at Work (Holt 2000) or How to Talk to Your Dog (HarperTrophy 2003) by Jean Craighead George. Nature is the dominant theme in her poetry collections, Turtle in July (Macmillan 1989) and Fireflies at Midnight (Atheneum 2003)—which make an excellent “text set” for teaching. In these two parallel works, Singer mimics the rhythms and sounds of the animals she portrays. Each poem begs to be read aloud, perhaps with simple motions or a costume cap portraying the frog, the robin, the turtle, etc. I would also add more recent works to this category including A Full Moon is Rising (Lee & Low, 2011) and A Strange Place to Call Home: The World’s Most Dangerous Habitats and the Animals That Call Them Home, among others. 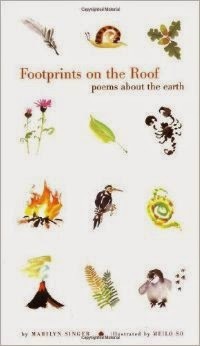 Marilyn Singer has authored three other poetry collections that make a powerful environmental (text) set. Each is a lovely narrow size (9 X 5) illustrated with elegant minimalist India ink paintings on rice paper by Meilo So. 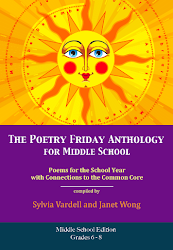 These free verse poems are gems of description and imagery and may inspire young writers to look for the elements of earth, water, and fire that surround them in their everyday lives. Partner this set with Joan Bransfield Graham’s books of concrete poetry, Splish Splash (Houghton Mifflin 2001) and Flicker Flash (Houghton Mifflin 2003) to inspire children to create their own visual representations of earth, water, or fire. 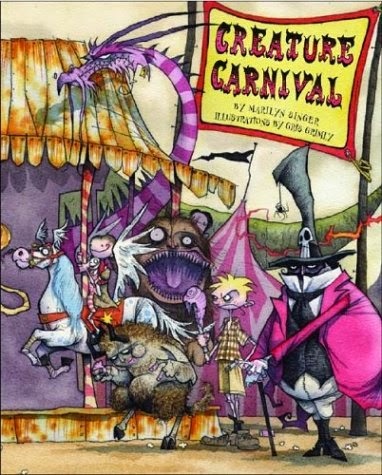 For humor and nonsense, seek out Singer’s poetry books, Creature Carnival (Hyperion, 2004) and its companion book, Monster Museum (Hyperion, 2001). Children may be surprised to find that poems can be about Godzilla, vampires, Bigfoot and other creepy characters. Accompanied by gleefully gruesome cartoon illustrations by Gus Grimly, these fun poems are full of wordplay and absurdity. Don’t be surprised if these collections inspire imitations. Have a set of Halloween “monster” masks handy for children to wear during the “creature feature” read aloud. Conclude with poems from Douglas Florian’s Monster Motel (Harcourt 1993) or Bobbi Katz’s Monsterologist (Sterling, 2009). 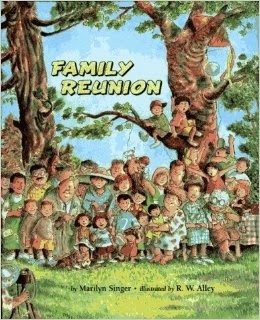 Family is the focus for two other Marilyn Singer collections, In My Tent (Macmillan, 1992) and Family Reunion (Atheneum 1994). These poems about family campouts and reunions show children that even common everyday life experiences can also be the subject of poetry. They can also be fun for reading aloud during family programs and events. Pair them with Kristine O’Connell George’s collection, Toasting Marshmallows: Camping Poems (Clarion 2001) or Nikki Grimes’ Hopscotch Love: A Family Treasury of Love Poems (Lothrop, Lee & Shepard 1999). Plan a poetry picnic for sharing these and other family poems outside spread out on a tablecloth or under a big tent. Because Singer is so prolific, it is possible to pair many of her works (poem book and poem book, poetry with nonfiction, poetry and fiction) for added impact. 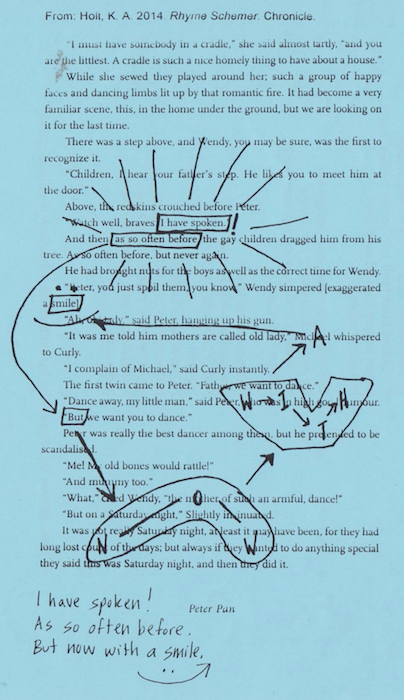 Children can see how an author’s ideas spill over beyond a single book and in many different directions. Whether reading her “geography” poems in Nine O'Clock Lullaby (HarperCollins, 1991) and On the Same Day in March (HarperCollins, 2000) or her poems from the perspectives of two young girls, All We Needed to Say: Poems About School from Tanya and Sophie (Atheneum 1996), an in-depth study of one featured poet can be helpful for aspiring young writers. 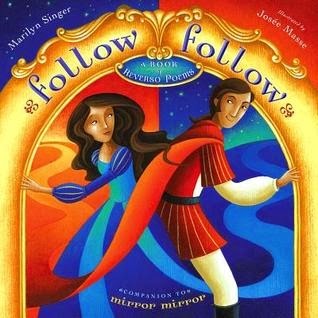 Simply through examining Marilyn Singer’s body of work, children can begin to see how a poet’s thinking takes shape. Singer, Marilyn. 1992. Nine O'Clock Lullaby. New York: HarperCollins. Singer, Marilyn. 1992. In My Tent. New York: Macmillan. Singer, Marilyn. 1993. It’s Hard to Read a Map with a Beagle on Your Lap. New York: Holt. Singer, Marilyn. 1994. Family Reunion. New York: Atheneum. Singer, Marilyn. 1994. Sky Words. New York: Simon & Schuster. Singer, Marilyn. 1995. The Morgans Dream. New York: Holt. Singer, Marilyn. 1995. Please Don't Squeeze Your Boa, Noah. New York: Holt. Singer, Marilyn. 2000. On the Same Day in March. New York: HarperCollins. Singer, Marilyn. 2001. Monster Museum. New York: Hyperion. Singer, Marilyn. 2002. The Company of Crows. New York: Clarion. Singer, Marilyn. 2003. Fireflies at Midnight. New York: Atheneum. Singer, Marilyn. 2003. How to Cross a Pond: Poems about Water. New York: Knopf. Singer, Marilyn. 2004. Creature Carnival. New York: Hyperion. Singer, Marilyn. 2005. Central Heating: Poems about Fire and Warmth. New York: Knopf. Singer, Marilyn. 2008. First Food Fight This Fall. New York: Sterling. Singer, Marilyn. 2008. Shoe Bop! New York: Dutton. Singer, Marilyn. 2010. Mirror, Mirror. New York: Dutton. Singer, Marilyn. 2011. A Stick Is an Excellent Thing. New York: Clarion. Singer, Marilyn. 2012. A Strange Place to Call Home: The World’s Most Dangerous Habitats and the Animals That Call Them Home. San Francisco: Chronicle. Singer, Marilyn. 2012. The Boy Who Cried Alien. New York: Hyperion. Singer, Marilyn. 2012. The Superheroes Employment Agency. New York: Clarion. Singer, Marilyn, 2012. Every Day's a Dog's Day: A Year in Poems. New York: Dial. Singer, Marilyn. 2013. Follow, Follow: A Book of Reverso Poems. New York: Penguin. 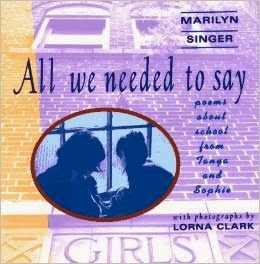 In addition, many of Marilyn’s poems are featured in anthologies of poetry. 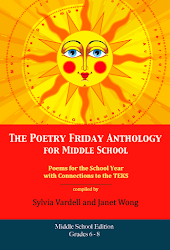 I’m so proud to say her lovely poems are part of our Poetry Friday Anthology series, too. 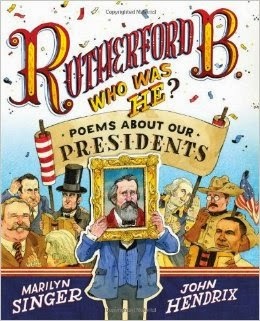 Plus, if all that weren’t enough, Marilyn is also a tremendous advocate for poetry for young people and initiated the Poetry Blast (along with Barbara Genco) featuring poets reading their works aloud at the annual conference of the American Library Association more than a dozen years ago. 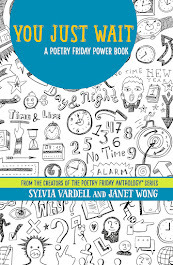 It was that event that inspired me to launch a parallel event featuring poets reading their poetry in the Poetry Round Up at the annual conference of the Texas Library Association that has now featured more than 50 poets who write for young people. The ripples of her influence are far and wide and her work continues to touch readers of all ages! 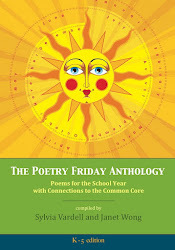 Now head on over to These 4 Corners where Paul is hosting this week's Poetry Friday this week! At my house tomorrow it is Nicklaus Day (St. Nicholas Day) and we celebrate with stockings and treats—a fun preview of the Christmas celebrations to come. 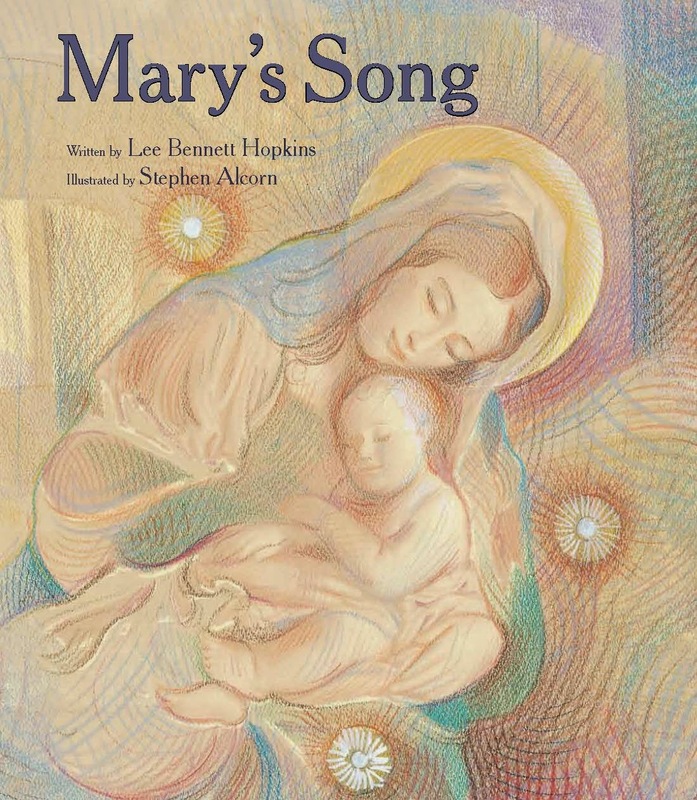 It’s a perfect moment to celebrate a new book from Lee Bennett Hopkins, Manger (Eerdmans, 2014). 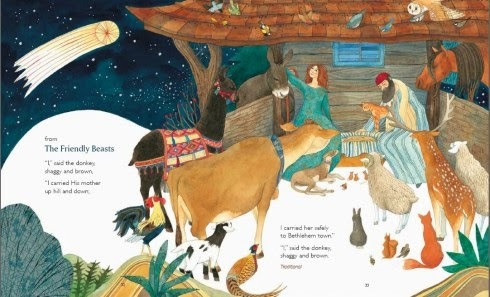 Beginning with gorgeous endpapers, we journey through fifteen beautiful double-page spreads each featuring a lyrical poem from an animal’s perspective about the arrival of Jesus as a baby in the manger. Beautiful pictures, beautiful poetry, beautiful moments to savor. And it’s not just an artful, contemplative book, it’s also very child-friendly, perfect for sharing with a little one on your lap or with a group of kids sitting around you on the floor. As a gift to you, here is my free mini-guide for Manger for sharing this special book with the children in your life. Older children may enjoy creating their own poems that add animals to this mix. What other animals might be present in this barn setting? Hint: there are a few animals pictured in the endpapers and in the illustrations that are NOT represented with their own poems. See if the kids can figure out which ones (e.g., rabbit) and challenge them to create a poem for that animal. How might each of those animals react to a baby’s birth or to this special night? What unique animal attributes might be incorporated into the poem? 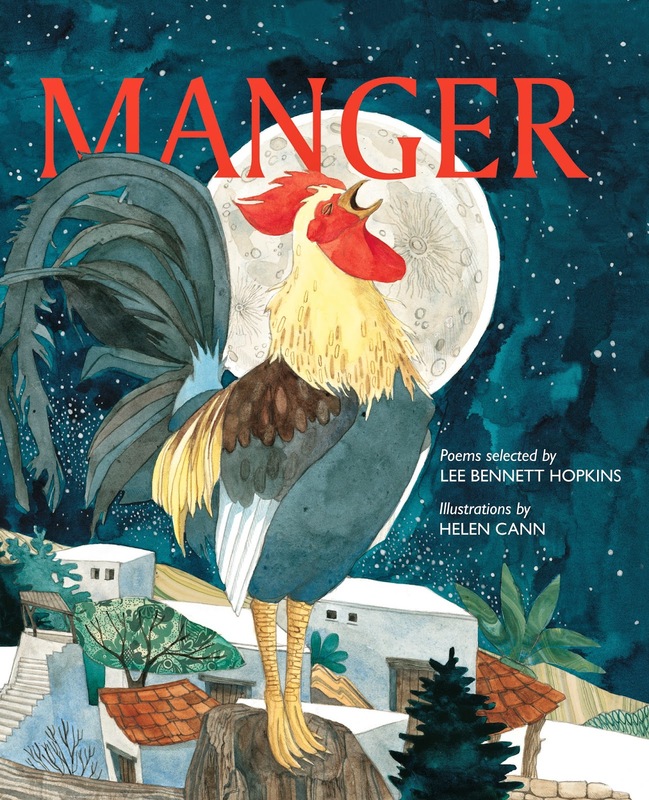 Point out to your young writers that some of the poems in Manger rhyme and some do not, so they can experiment with creating their poems rhyming or free verse. In addition, note that the final poem in the book is an excerpt from a traditional Christmas carol. So, that’s another approach to try—looking at familiar Christmas songs that include animals and choosing a stanza or stanzas as stand-alone poems. Ada, Alma Flor and Campoy, F. Isabel. 2007. Merry Navidad! : Christmas Carols in Spanish and English/Villancicos en espanol e ingles. New York: Rayo/HarperCollins. Angelou, Maya. 2008. Amazing Peace: A Christmas Poem. New York: Schwartz & Wade. Frank, John. 2003. A Chill in the Air: Nature Poems for Fall and Winter. New York: Simon & Schuster. Seasons. New York: Harcourt Brace. Hopkins, Lee Bennett. Ed. 2012. Mary's Song. Grand Rapids, MI: Eerdmans. Vardell, Sylvia and Wong, Janet. Eds. 2011. Gift Tag. 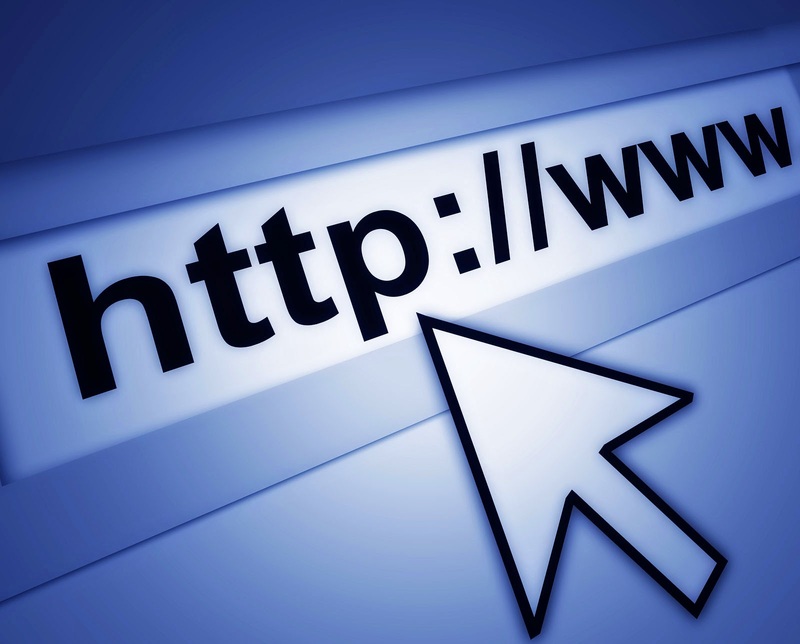 PoetryTagTime.com. Watson, Clyde. 2003. Father Fox’s Christmas Rhymes. New York: Farrar Straus & Giroux. And if you participate in a living nativity scene at your church or in your community, considering adding these animal characters and reading the poems from Manger as part of the performance. Lee was also kind enough to answer a few questions for me. 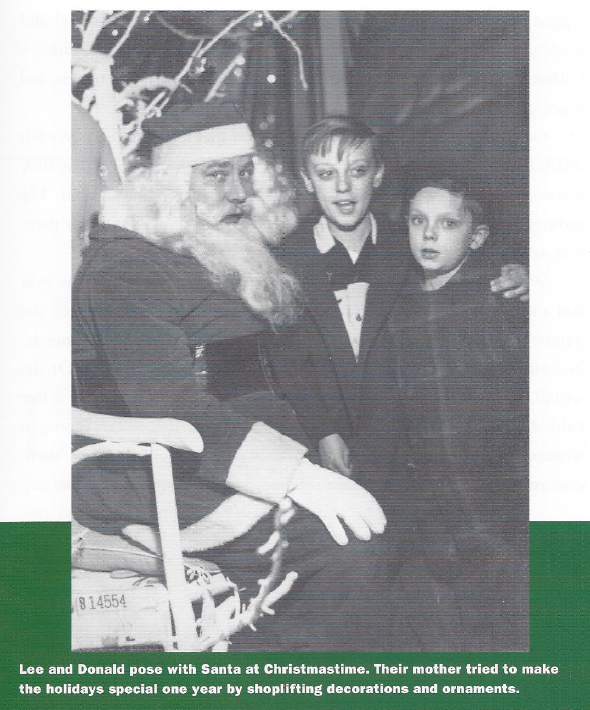 He also shared the photo here and notes: "This photo is with my younger brother, Donald, visiting Santa Claus in a Newark, NJ department store. 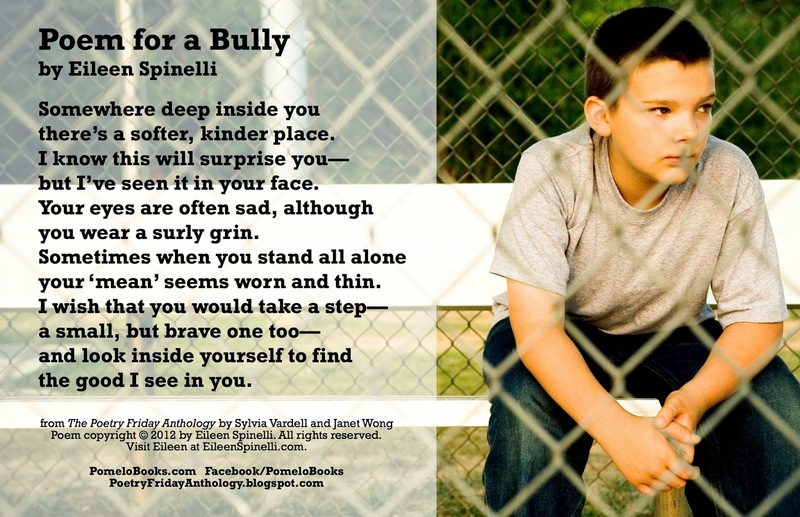 The photo is reproduced in LEE BENNETT HOPKINS: A CHILDREN'S POET by Amy Strong (Franklin Watts, 2003)." What are some of your most vivid memories of this holiday from your childhood? My younger sister, younger brother and I grew up with a single-parent mother after my father left us. We never had much money but we saved to buy each other what gifts we could afford. I remember one year I saved to buy my mother a musical powder box from Woolworth's five-and-ten-cent store-- our Tiffany's! I brought it home. Mother was scrubbing the floor. I almost slipped. As I caught myself the music began to tinkle through the bag. I wanted to die. I so wanted this to be the biggest surprise for her. Mother pretended she didn't hear it, but I knew she did. Funny -- a powder box memory-- a gift to a hard-working woman who did what she could to make us happy. Did any of these memories inform the creation of this book (Manger)? How? We always had a manger at Christmas. Shockingly we had an over-abundance of manger figures! At one time Mama worked at Woolworth's in Newark, NJ. I describe the scene in my first novel, Mama (Boyds Mills Press) and how so many figures appeared including eighteen Wise Men. In essence I was a young fence. What are your favorite Christmas holiday traditions that you continue today? Christmas present has become lush and love-filled. Our house is decorated to the hilt. It is a time when we hold a large gala, a special evening with family and friends each December. Songs are sung, poems are shared, and prose about Christmas is read. This year Manger will be read; afterwards "Away in a Manger" will be sung by all. What do you wish for Christmas poetry future? There is so much traditional Christmas poetry: words in favorite songs; words in favorite hymns. It is a time for "Sleigh Bells," hope for a "White Christmas," and warm thoughts of a "Silent Night,' an "O Holy Night." 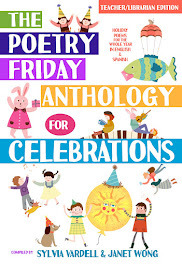 This year, many children will be introduced to new poetry via Manger by some of our top poets writing today including Marilyn Nelson, X. J. Kennedy and Joan Bransfield Graham. 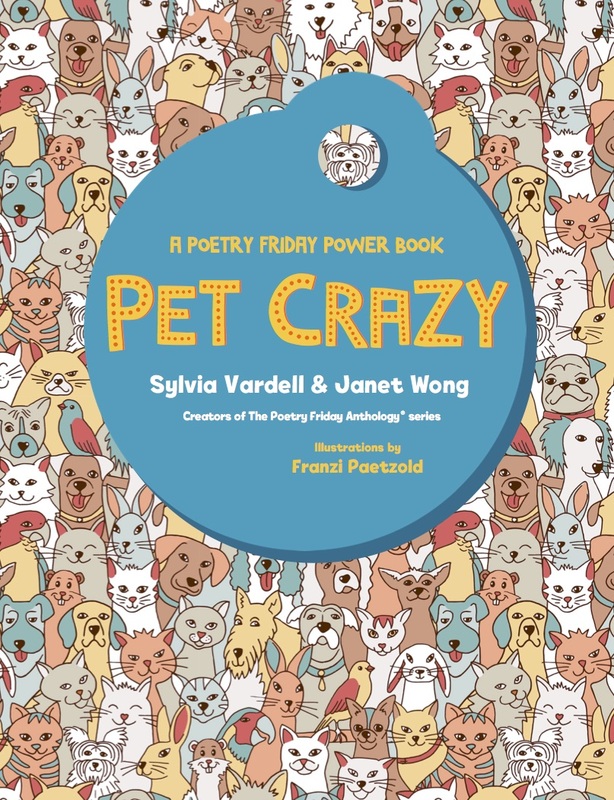 A special guest will be Jude Mandell who will read her poem "Curious Cat" from the book. With the publication of Mary’s Song and Manger, you have quite a lovely duo. Are there any plans for more poetry focused on the nativity or Christmas? I hope so. I am working on a manuscript about the Magi as well as more Christmas poetry presents for the future. Merry Christmas to all of you who celebrate this special time. 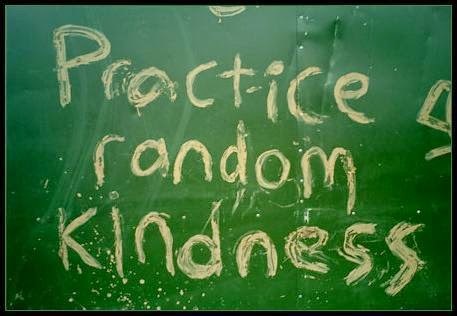 And happy holidays to everyone enjoying this season of giving. 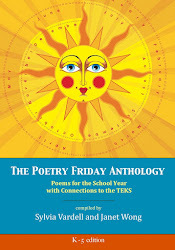 Now join the rest of the Poetry Friday crew over at Anastasia's place. See you there!